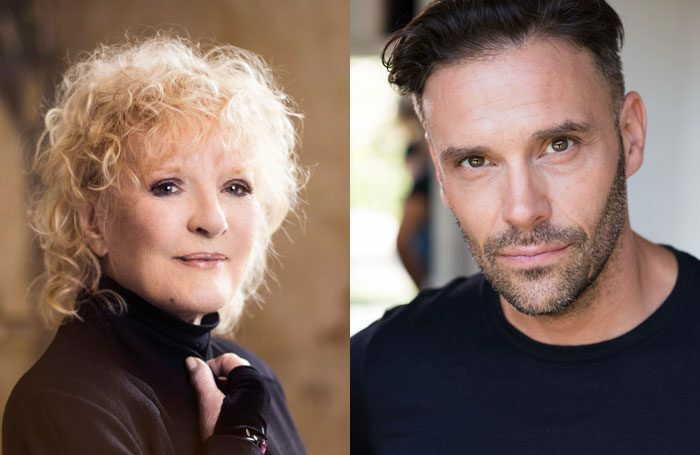 Petula Clark and Joseph Millson are to join the forthcoming West End revival of Mary Poppins. Clark will return to the West End stage for the first time in 22 years to play the Bird Woman in the musical, while Millson will play George Banks. They join previously announced stars Zizi Strallen, who will play the titular character, and Charlie Stemp as Bert. Mary Poppins opens on October 23 at the Prince Edward Theatre, where it premiered in 2004. It has original music and lyrics Richard M Sherman and Robert B Sherman, and additional music by George Stiles and Anthony Drewe. 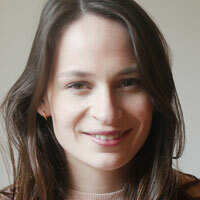 The show by is directed by Richard Eyre, with co-direction and choreography by Matthew Bourne. It is produced by Cameron Mackintosh and Disney Theatrical Productions.